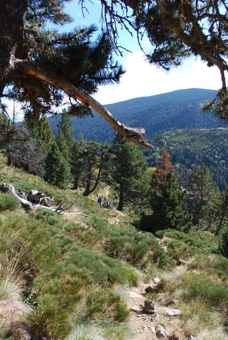 The mountain landscape is serene and wild. 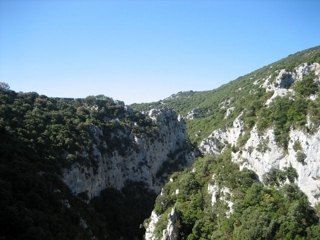 The gorges are mysteriously deep and the highlands of the Pays de Sault lie in the horizon. 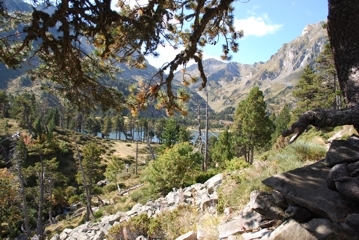 Cailla is surrounded by various landscapes. 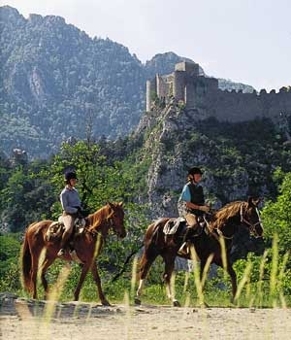 The village is situated on the southern portion of the Katherer pilgrimage to Montsegur. 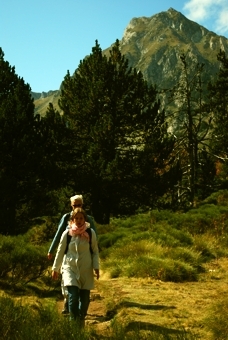 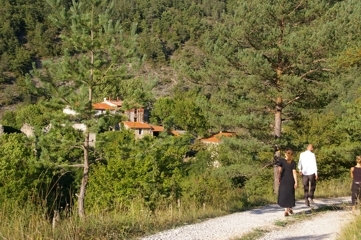 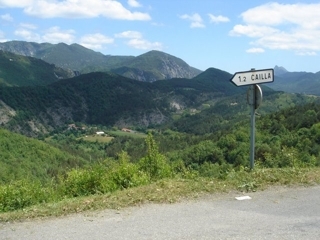 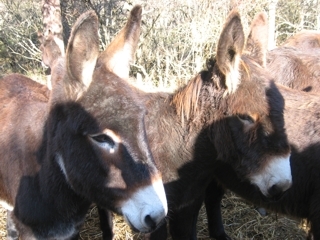 One of the various hiking trails through the native landscape and secluded villages in the foothills of the Pyrenees can be discovered by foot, donkey or horse. 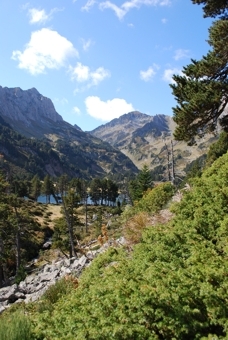 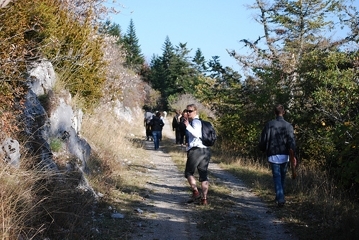 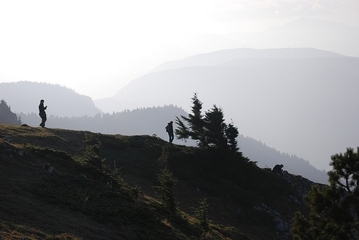 Within 20 kilometers of direction southwest, are 2,500 meter peeks and beautiful alpine lakes and serene nature.